Smart travelers know that the key to an easy, relaxing trip is packing right. That means that, instead of tossing lots of needless clothing and accessories in your suitcase, you have to take time to plan out comfortable, versatile, and beautiful outfits. If that seems easier said than done, don’t worry; here are some simple suggestions for travel outfits. 1. Mix and Match Separates – This is so important for travel. Just choose a few comfortable pants that you can combine with several tops and jackets, and you’ve already knocked out a huge part of your project. Find some light, wrinkle free tank tops and blouses to wear with them. And bring jackets and cover-ups you can layer over those tops for a dressier look. 2. Accessories – It’s amazing how using a few simple accessories can completely change the way an outfit looks. You may not have space to bring several different handbags on your trip, but bracelets, necklaces, earrings, and belts don’t take up much space at all. 3. Shoes – Don’t go crazy with shoes; they’re heavy and take up lots of space in your bag. Instead, bring a couple pairs that will work for several activities and outfits. You may need to go shopping for some new plus size clothing before you head out on your trip. If you haven’t looked at online clothing stores before, you should definitely give them a try. 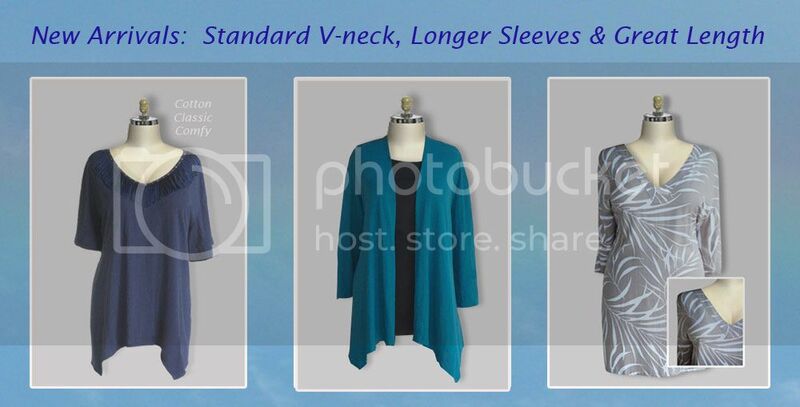 Plus size women’s clothing is easy to choose online and comes in sizes for women of all shapes. A nice business suit can make you look and feel fantastic, but some women have a hard time finding a suit that fits them properly. Remember that buying the most expensive suit is not a guarantee that it will look, feel, or be the best option. Instead, take some time to figure out what cuts and styles work with your body shape. Then you can select the business suit that is right for you. Plus size women should opt for single breasted suits. A double breasted suit looks extra wide and will not be as smooth and slimming as a single breasted. A longer jacket will also create a slimming effect. Avoid suits that or short or boxy; they create unflattering lines that don’t work well with a plus size figure. Dressing for success is important for women of all shapes and sizes, so plus size clothing has been designed to look great on women of size. If you have trouble finding plus size clothing in your area, shopping online is an easy option. You can shop in the comfort of your own home and have your clothing shipped straight to your front door. The plus size clothing market has been growing steadily over the past few years, with more and more designers giving attention to women of size. Not to be overlooked are teens who definitely deserve to have fashions designed just for them. It can be difficult for young women to find plus size clothes that work with their body shapes but are still trendy, but they are available if you know where to look. Peasant skirts are one fashion trend that can work for a curvy girl. These skirts are comfortable and look great with lots of different tops and accessories. You can find skirts with fun colors that give girls a chance to express their personality while still looking and feeling gorgeous. Accessories are an important part of any teen’s wardrobe. Combining chunky bracelets and long beaded necklaces is a great look that looks fantastic with plus size clothing. If you have trouble finding plus size clothing for teens in local stores, try shopping online.